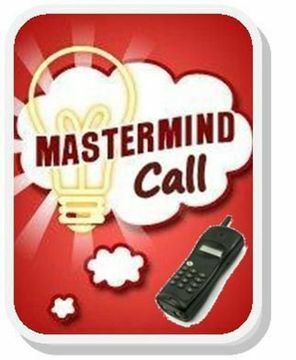 If you have not been on one of our calls before, be sure to text “Mastermind” to (843) 882-5422. You will receive the phone number and pin via text shortly before the call. Members of the mastermind group will not only provide others with sound feedback and advice, but will also receive these benefits from the group. 2. Diverse skills & experience. The conference call begins at 8:30am and lasts for 1 hour. You MUST RSVP on Meetup to receive the number and pin. If you have any questions or problems, I can be reached at (843) 882-5422 or mastermind@florencereia.com.